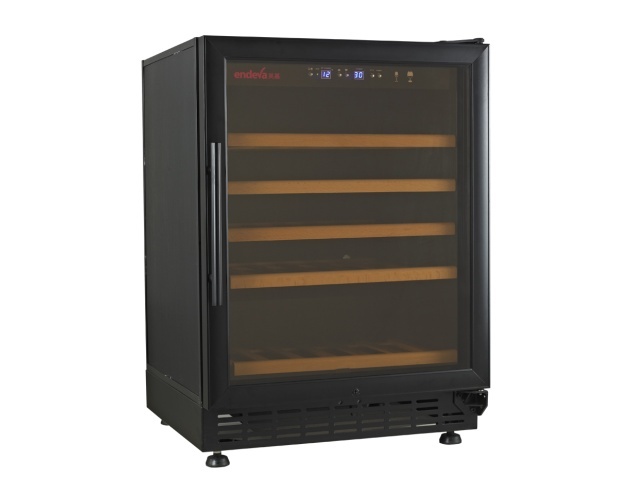 This wine cooler offers an adjustable temperature between 5°C - 22°C and provides an LED display with touchscreen controls. With its glass door, this cooler has a 205ltr capacity which allows for 50 x 750ml bottles to be stored. This is sure to be a great addition to keep all of your wine cool and ready for when you have guests over. The filter must be changed every 6 months (Product 3622).